ACCA is a non-profit organization that works together to promote professional contracting, energy efficiency, and healthy, comfortable indoor living environments. The American Architectural Manufacturers Association (AAMA) is a strong advocate for manufacturers and professionals in the fenestration industry and dedicated to the promotion of quality window and door products. 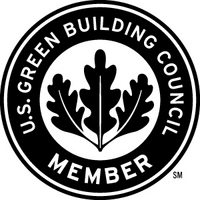 Leadership in Energy & Environmental Design, or LEED, recognizes best-in-class green building strategies and practices. 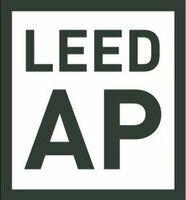 LEED is evolving how we think about the ways buildings and communities are designed, constructed, maintained and operated around the world. ASHRAE (American Society of Heating, Refrigerating, and Air-Conditioning Engineers) is a society that enhances the engineering of arts and sciences in heating, ventilating, air conditioning and refrigerating to promote a environmentally sustainable world. 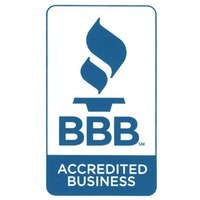 The Better Business Bureau (BBB) is a nonprofit organization focused on advancing marketplace trust. The BBB collects and provides free business reviews and serves as an intermediary between consumers and businesses. The BBB concludes that Halco Energy meets the standards of the BBB code of business practices. 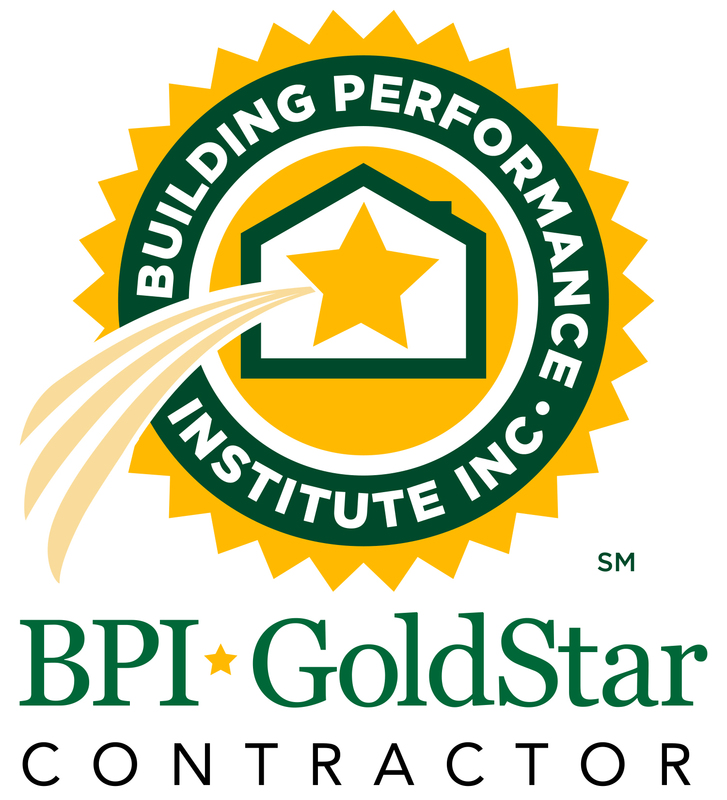 Building Performance Institute sets standards for energy efficiency retrofit work, creating professional certifications, company-wide credentials for BPI Gold Star Contractors, home energy rating systems, and quality services that help to raise the bar in the industry. The Building Performance Contractors Association is a non-profit statewide trade association of more than 200 building performance contractors, home energy raters, auditors, engineers, architects, and consultants, promoting high performance building standards through training and assistance. 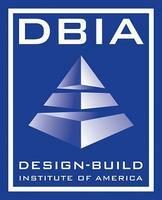 DBIA joins forces with the designer and contractors to provide the owner with the simplicity of one single contract for the job. 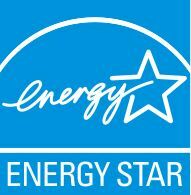 Energy Star is a program in U.S. Environmental Protection Agency (EPA) that helps businesses and individuals use energy efficiency to save money and protect our environment. This program helps guide participants through the sometimes complicated state and federal rebates and incentives that can dramatically lessen the cost of energy-saving solutions. Participants of this program support the growing local energy-efficiency industry and support hundreds of local jobs in Tompkins County. 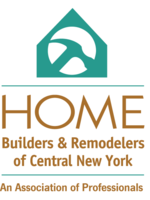 The Home Builders and Remodelers of Central New York is an association of trusted industry leaders providing homes, education, and economic opportunity to the community. The HBR of CNY strives to bring together best and most reliable businesses with intent on raising the bar of professionalism and customer service, while moving towards the goal of affordable housing for everyone in CNY. Forged by the merger of Affordable Comfort, Inc. (ACI) and the National Home Performance Council (NHPC), the Home Performance Coalition (HPC) creates energy-efficient, healthy, sustainable homes through education, training, advocacy, and outreach. The International Ground Source Heat Pump Association have dedicated themselves to advancing the science behind ground source heat pump technology on all levels from local to international. 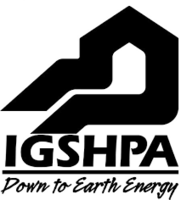 The IGSHPA have dedicated themselves to installing and advancing the science behind ground source heat pump technology on all levels from local to international. InstallationMasters™, developed by the American Architectural Manufacturers Association (AAMA), is a nationwide training and certifications program for new construction and replacement installers of windows and exterior glass doors in residential and light commercial markets. When you work with a Mitsubishi Electric Diamond™ Contractor, you can count on the highest levels of professionalism in the HVAC industry and unsurpassed technical expertise. Diamond Contractors are highly trained and can provide you with extended warranties on Mitsubishi Electric Heating and Cooling Systems. The North American Board of Certified Energy Practitioners is the leading organization for PV and Solar Heating Installation and PV Technical Sales Certifications in North America. North America Technician Excellence is the nation's largest non-profit certification organization for HVAC (heating, ventilation, and air conditioning) contractors. The National Association of Home Builders (NAHB) helps its members build communities. NAHB's members construct around 80% of new homes built in the U.S., both single-family and multifamily, annually. The National Radon Safety Board (NRSB) certification program provides public assurance in testing and mitigating your home. 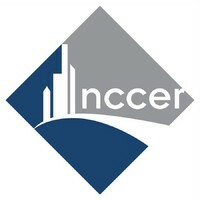 The National Center for Construction Education and Research collaborates with construction CEOs and various association and academic leaders to produce a curriculum and training program to ensure safety in the construction industry. 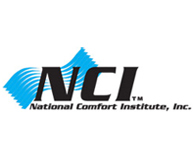 National Comfort Institute is an organization that promotes HVAC contractors to improve their businesses by offering various services such as business management, sales, marketing and technical tools, training, and support. NY-GEO, New York Geothermal Energy Organization, is a nonprofit trade association committed to geothermal heating and cooling. Founding members include geo designers, installers, manufacturers, drillers, consultants and distributors, all with a common interest of promoting the use of ground-source heat pumps for heating and cooling in NYS. In partnership with Halco, Nexamp Community Solar offers a simple way to save on your electricity costs while supporting local sources of clean energy. National Oilheat Research Alliance has authorization by Congress to finance the oil heating industry to promote safe, reliable, energy efficient heat and hot water to the public. 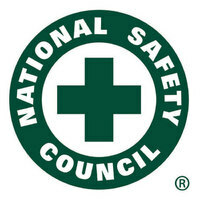 The National Safety Council advocates with research and education to prevent injuries and deaths at work, in homes and communities. NSC advances this mission by involving businesses, government agencies, elected officials and the public to help prevent these unintentional incidents. The New York State Builders Association (NYSBA), through its numerous partnerships, enhances its members ability to provide quality housing for all New Yorkers. The New York Solar Energy Industries Association (NYSEIA) is the only statewide membership and trade association dedicated solely to advancing solar energy use in New York State. NYSEIA strives to achieve significant, long-term and sustainable growth of solar energy adoption in New York State. NYSERDA, the New York State Energy Research and Development Authority, promotes energy efficiency and the use of renewable energy. These efforts are key to developing a less polluting and more reliable energy system to everyone in New York. The collective efforts of NYSERDA aim to reduce greenhouse gas emissions, accelerate economic growth, and reduce customer energy bills. Most U.S. homes aren't as comfortable, healthy and efficient as they could be. 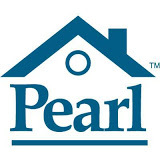 Pearl's certification system can help you make your home perform better - and increase its value. The Phelps Chamber of Commerce serves to provide networking opportunities for businesses in and serving the Phelps community.They work to help and encourage business growth and development. Contractors participating in the QA New Homes Program are eligible to install systems in new home construction projects that intend to apply for the ENERGY STAR label. Builders and regulators can rest assured that participants in the ACCA QA program are the most likely contractors to complete an actual quality installation. 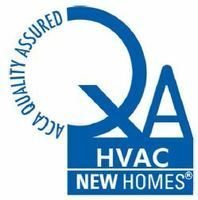 QA Residential Service & Installation (RSI) is an accreditation program for contractors that want to prove to their customers in the residential replacement marketplace that they follow the acceptable guidelines for quality HVAC installation. Residential Energy Services Network is a national organization for creating standard requirements in building energy efficiency rating and certification systems in the United States. These standards are created with hopes to reduce homeowners utility costs. The Rochester Business Alliance is the local association to promote, protect and assist in the interests of businesses in the community of Rochester region. Rochester Home Builders' Association, Inc. The Rochester Home Builders' Association is a local Trade Association dedicated to residential and light commercial remodeling and building industry. They provide training and educational opportunities for remodelers, contractors, builders and the hundreds of small businesses. 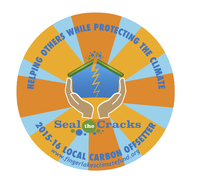 Seal the Cracks is an initiative to help people in our community who are most burdened by high energy bills, but don't have the money for basics like insulation. 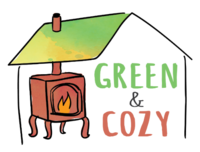 Sustainable Tompkins is hosting a fall campaign to raise $10,000 to help local lower-income families with gap financing for home energy efficiency improvements. The Solar Energy Industries Association (SEIA®) is the driving force behind solar energy and is building a strong solar industry to power America through advocacy and education. As the national trade association in the U.S., they represent all organizations that promote, manufacture, install and support the development of solar energy. The Seneca County Chamber of Commerce is a dynamic, proactive business voice that provides: information, initiative, connectivity and leadership to it's members. 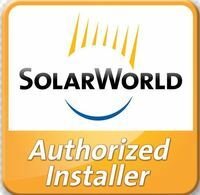 SolarWorld is leading the solar energy industry with a wide variety of long lasting products. Authorized installers have met the criteria and training for the installation of their products. Sustainable Tompkins is an organization working towards the long-term well-being of our communities by integrating social equity, economic vitality, ecological stewardship, and shared responsibility. Commonly referred to as TCBRA, Tompkins/Cortland Builders & Remodelers Association is an organization of builders, remodelers, and trade associates covering Tompkins-Cortland & surrounding counties. 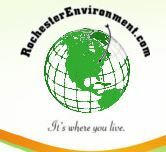 Upstate Green Business Network is an online network to the public to inform the community on environmental issues of the Rochester region. UGBN's goal is to influence the public to prevent further environmental issues and find solutions to the current ones.